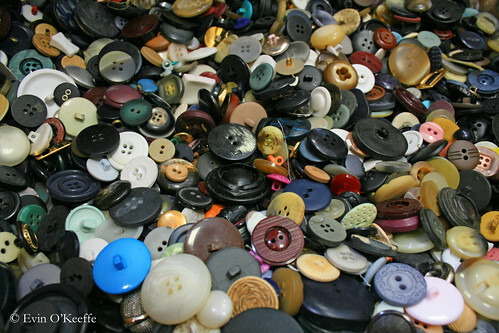 Don’t be fooled by its modest exterior, the Cork Button Company has as many buttons as you may ever need. 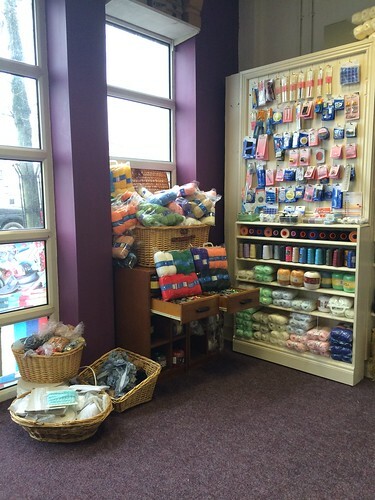 We’ve mentioned this shop before in our Where To Buy Yarn in Cork City post, but this time it is featured all on its own because yarn is just a tiny portion of what makes this place a local treasure. 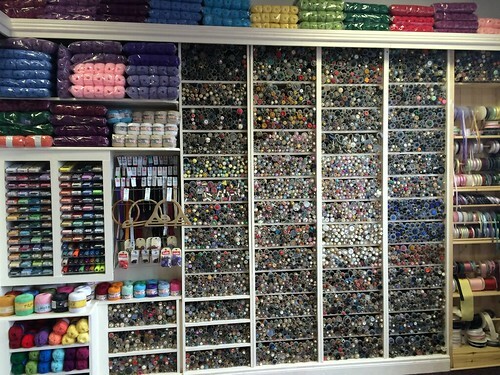 From floor to ceiling, the main section of this Pope’s Quay shop is organized by color and style with buttons in plastic tubes with one sample affixed to the outer-facing end. 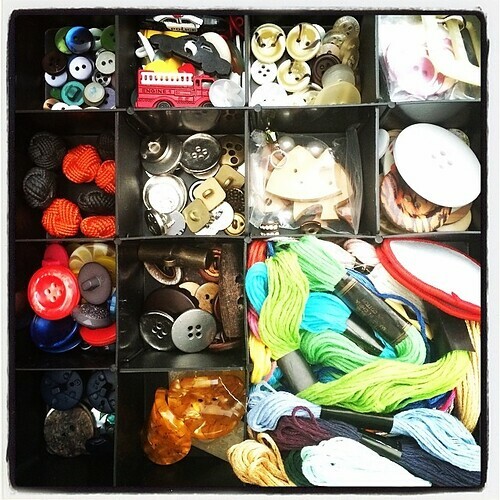 If you ask, they also have thread, zippers, and other fastening supplies. 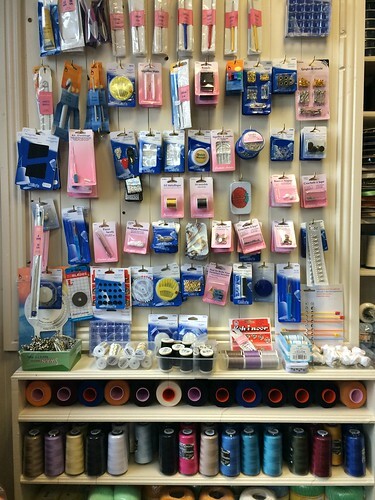 Essentials such as Velcro, acrylic ‘wool’/yarn, crochet hooks, knitting needles, jeans’ buttons, dressmaker pins, and measuring tape are available by the counter or if you ask. 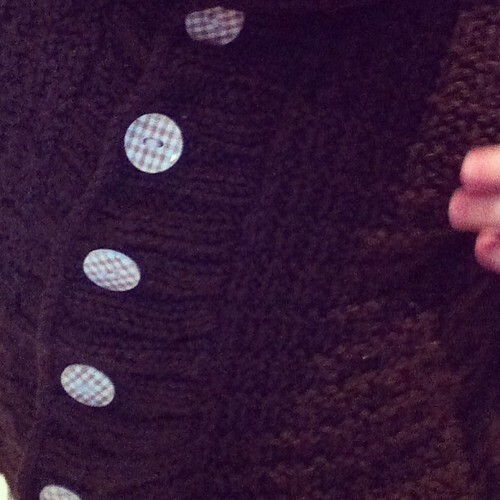 Belt loops are in the mix with buttons. 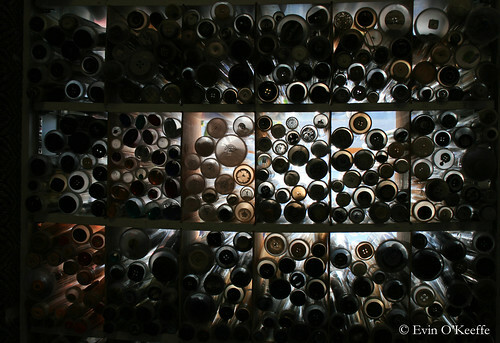 Rumor has it, the little-shop-that-could supplies to the city’s tailors and seamstresses. 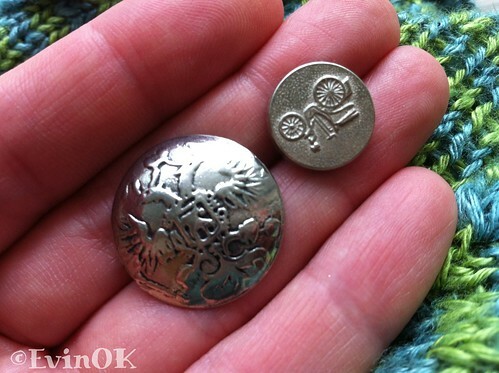 As I have experienced, if you bring in the item that lost its button, someone will kindly help you find a replacement. 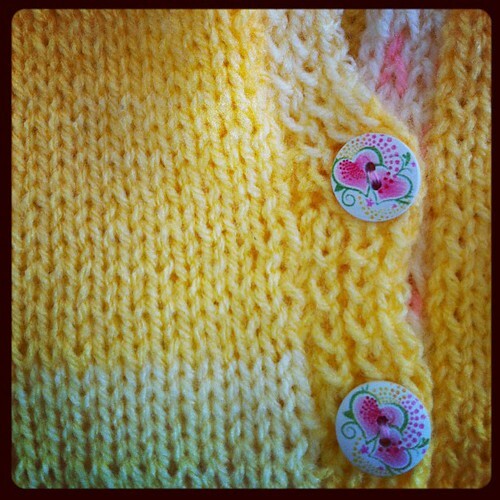 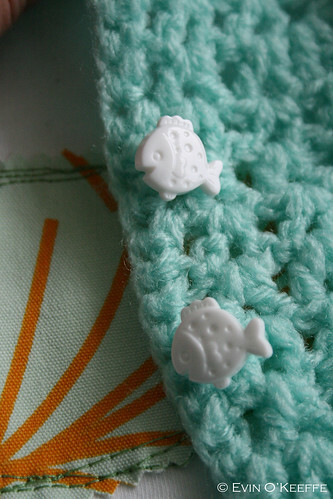 It may not be the perfect match, but some of the buttons are so detailed and beautiful it makes me almost want to change out the buttons on all your boring cardigans! 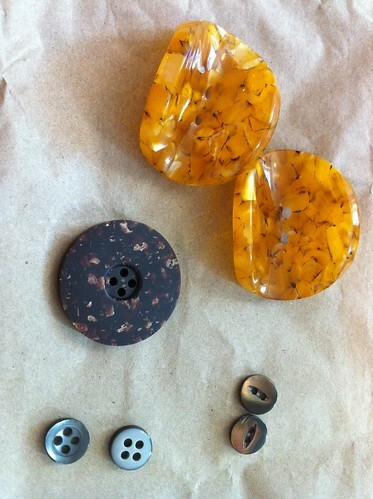 I did give in and change out the buttons on one shirt from plain black to ladybugs and it made a ordinary yet classic top into something with personality and a summer feel. 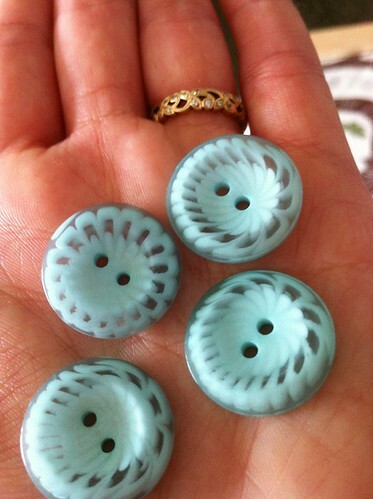 Some buttons have been here for eons so if a color isn’t exact on the outside sample, take a peek in the tube since fading occurs on the outside one. 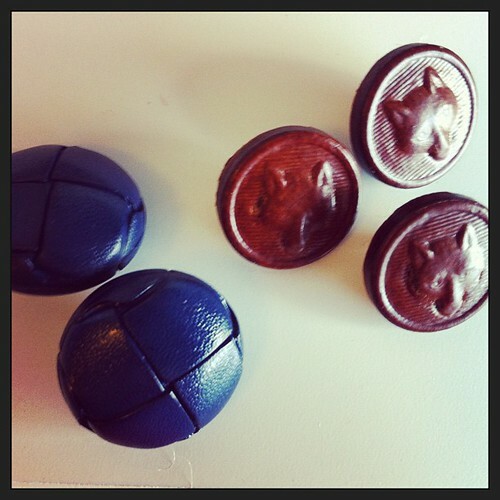 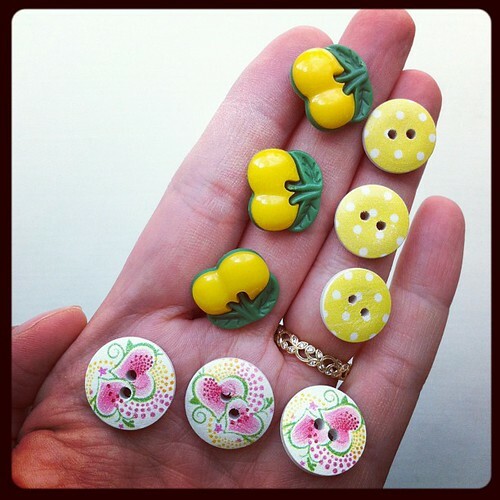 If you are looking to match a button to an existing piece of clothing, bring the item with you. 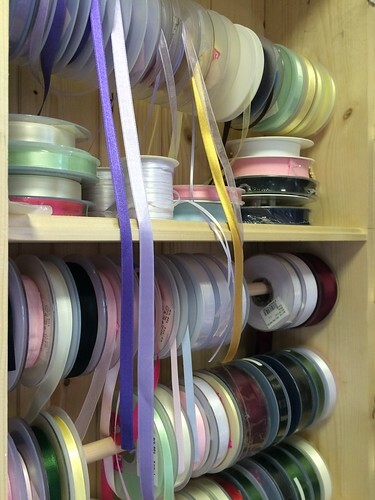 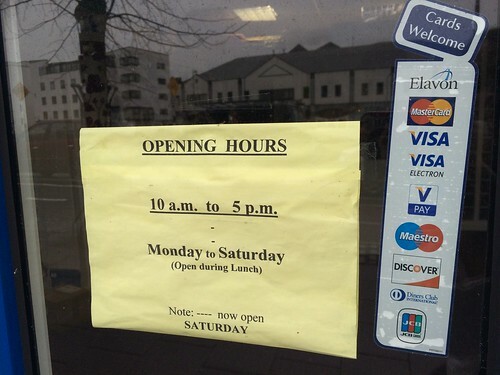 The shop renovated and expanded its selection, which had been in a storeroom as well. 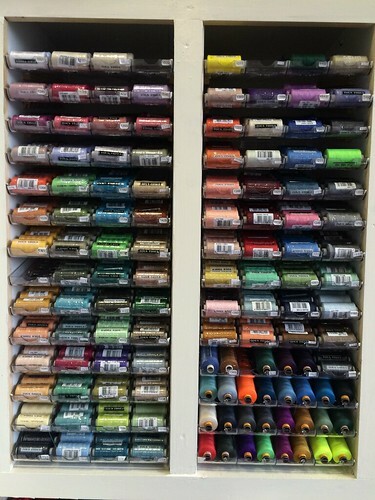 It is a sight to behold and carries everything from affordable acrylic knitting yarn to quality quilting thread to BUTTONS. 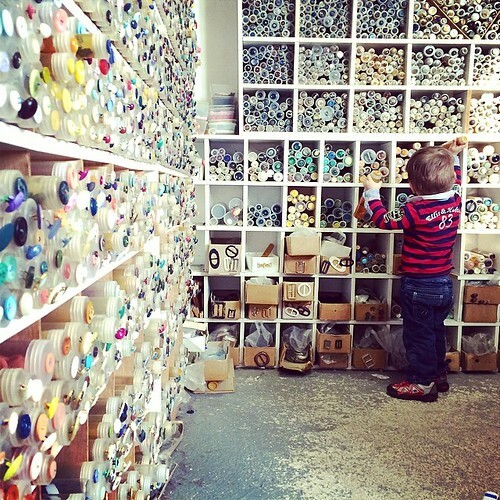 A view of the inside of Cork Button Company (4 Pope’s Quay, Cork City Centre) to show you they have more than just buttons on their shelves. 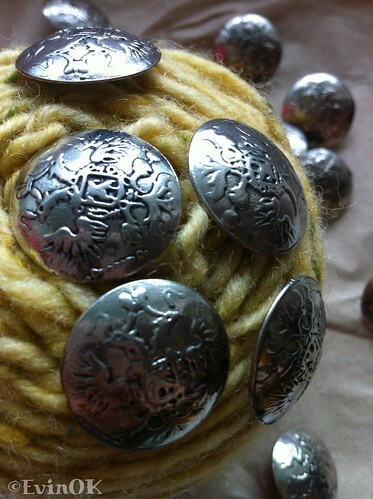 This entry was posted in Cork City, Ireland, Sewing | Embroidery and tagged buttons, cork button company, Travel | Cork.